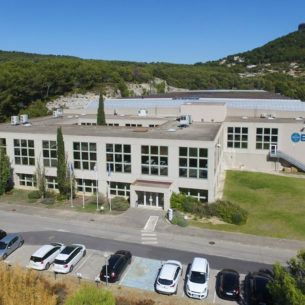 Baudouin has designed and manufactured the highest quality diesel engines for marine applications for 100 years and recently broke into the power generation market. Providing excellent service in product installation, commissioning, maintenance and repairs. 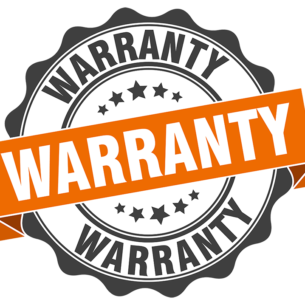 You can expect reliability, durability, quality and excellent total cost of ownership from Baudouin products and its authorized dealers. Baudouin Marine engines range from 130HP-1650HP with IMO III 600HP+ and are produced with state-of-the-art global manufacturing facilities. They are committed to providing advanced, flexible and dependable power solutions for their customers’ success. All while valuing responsibility, commitment & diversity. Genrep will be showcasing Baudouin at the Eastern Canadian Fisheries Exposition on January 25th – 26th in Yarmouth Nova Scotia! 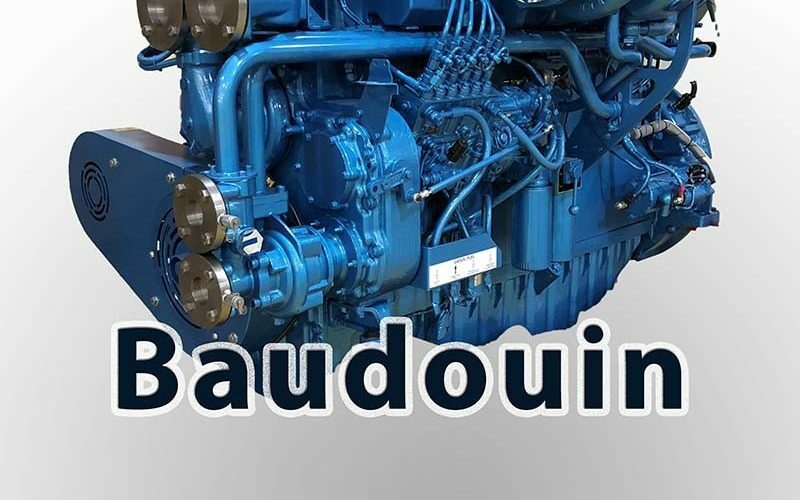 The Baudouin 6 M26.2 marine engine is one of many Baudouin engines that have been designed specifically for marine applications from the very start. 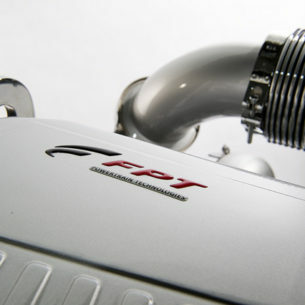 This is what has kept them at the forefront of marine engine technology. The Eastern Canadian Fisheries Exposition is Canada’s longest-running, most successful commercial fishing show, bringing together key industry members from across the region every two years. Genrep will be there displaying not only a Baudouin but as well as the new Doosan L4126TI marine engine! A mechanical engine ranging from HP: 450, kW: 331 – 401, RPM: 2000 – 2200, displacement (L): 11.1, and IMO II. You won’t want to miss this impressive showcase of the industry’s latest, cutting-edge equipment, gear and technology!